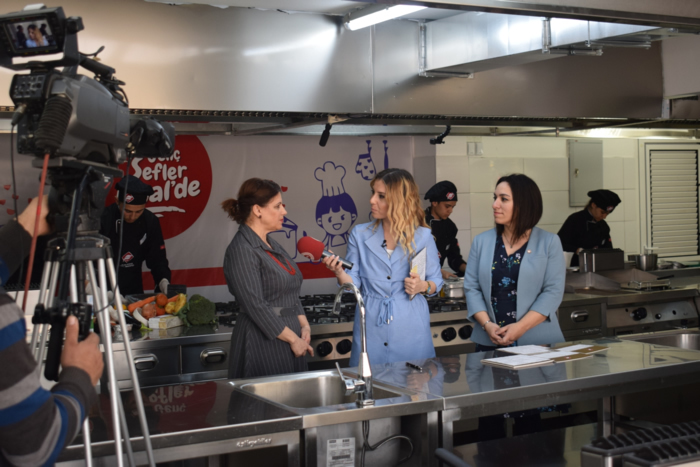 Final International University, Bayrak Radio and Television Corporation and the Ministry of Education are collaborating to bring us a high school cooking competition. 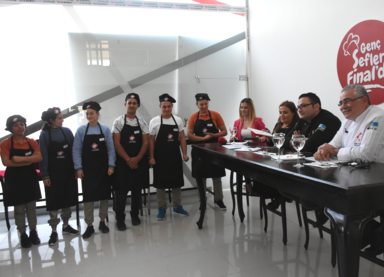 The competition will be broadcast from FIU’s gastronomy kitchen from Saturday evening, April 13 on BRT 1 HD. 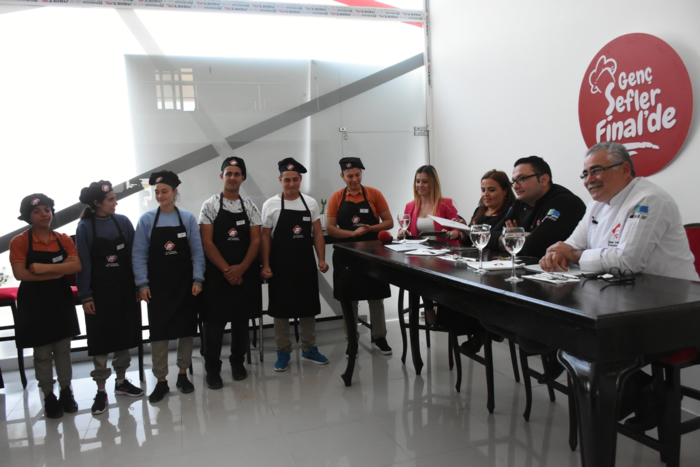 The competition will be judged by famous chefs and each week different vocational high schools will pit their culinary skills against each to other to try and reach the final, whilst in the process introducing Cypriot and world cuisine to a wider audience. 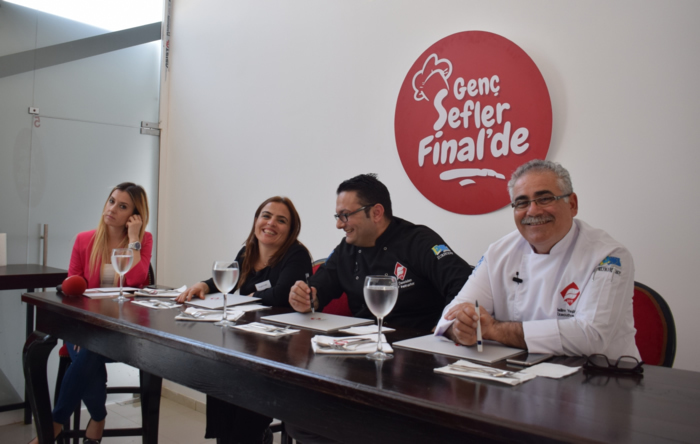 At the end of the competition, which will be hosted by Ceren Aksu, one of BRT’s best known presenters, the top three students will receive 100%, 90% and 80% scholarship awards from Final International University.